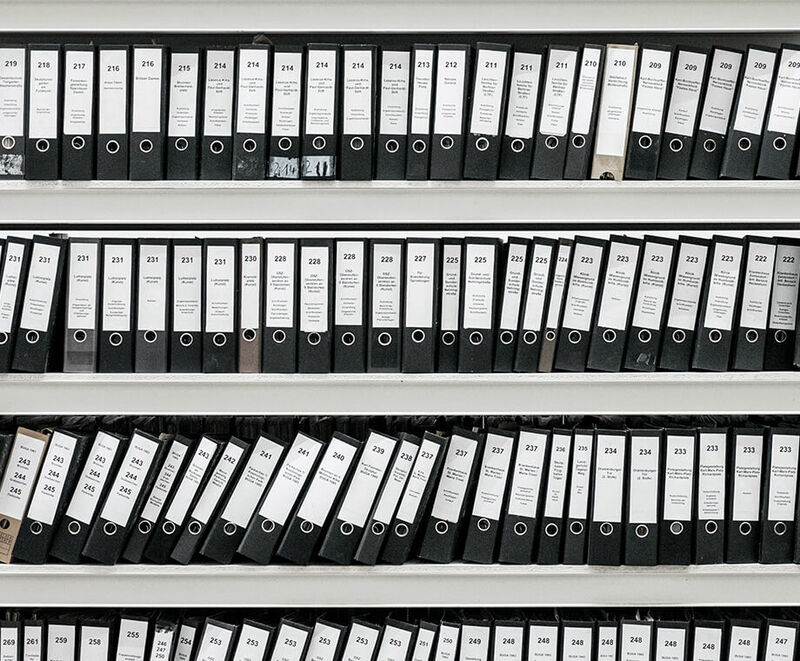 Manage and track all of your jobs, staff, and invoices through one easy to use system – reduce admin time and ultimately, your outgoing costs. A front-end website can compliment the features of your back-end job management system, as well as give you a strong online presence. With everything stored in one place, sharing, managing and distributing work around is easy. 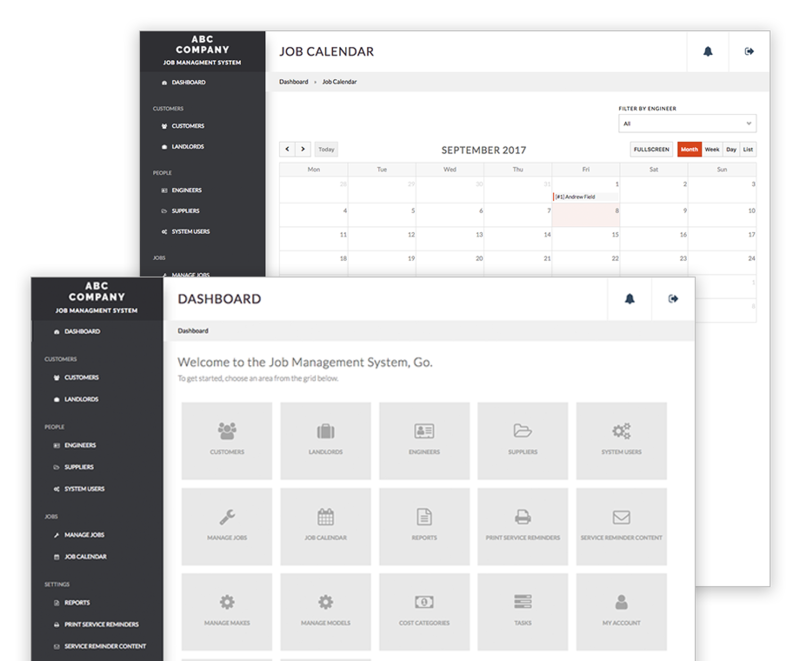 User roles and calendars allow managers to oversee job workflow and continually allocate the correct resources to each job or project. Jobs are recorded chronologically, meaning nothing is left to fall through the cracks. From the initial quote to the final invoice, each process must be signed off before the next step can be accessed. Want to find out more about the benefits a job management system could bring you? Click here to download our free information pack.